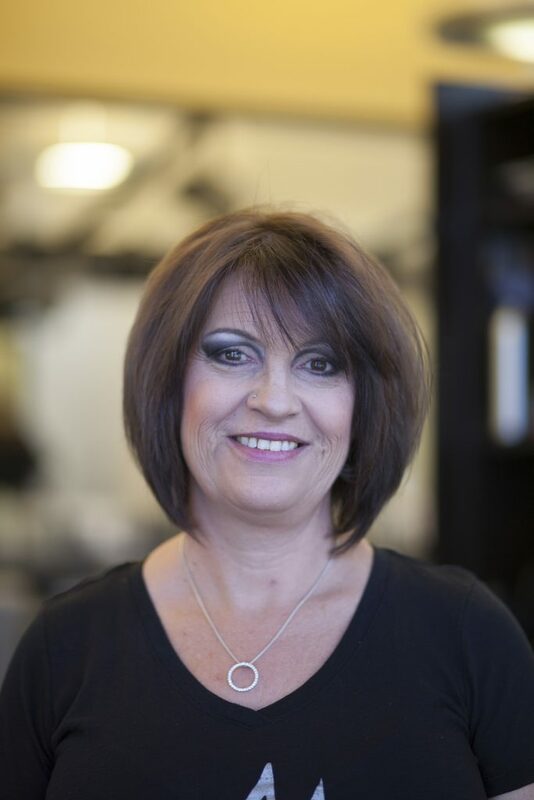 Donna has had a passion for the hair and beauty industry since high school. 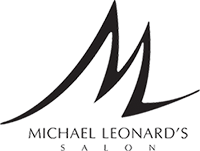 Able to fulfill her dream, she has 15 years experience as a stylist/colorist at Michael Leonard’s Salon. Originally from Indiana, Donna moved to Florida 22 years ago after her husband fulfilled his commitment in the U.S. Army. Donna has been married for 31 years and raised two awesome kids. She is a graduate from Indian River State College School of Cosmetology 2001. Donna truly has a gift for client care and taking time with every person with the utmost professionalism. She has a love for hair cutting and coloring, and is always educating herself to learn more in the ever changing industry of hair. Making every client feel the best they can feel after leaving the salon is always a great day in Donna’s book. She loves to decorate her home and enjoys quiet time connecting to the beauty in nature. The beach is her place of peace.